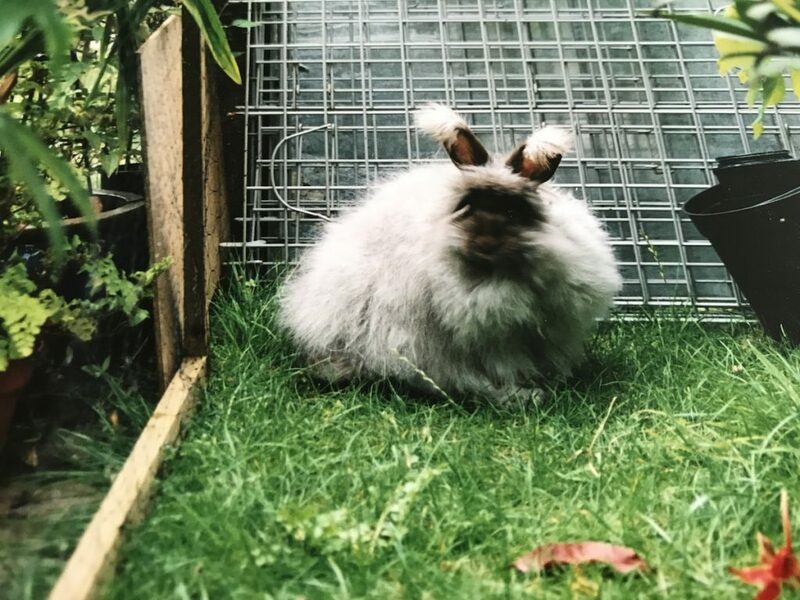 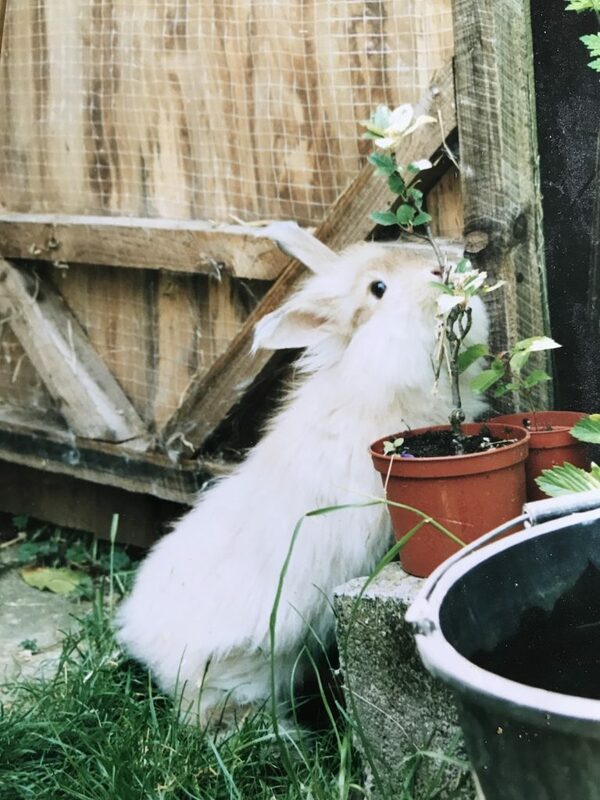 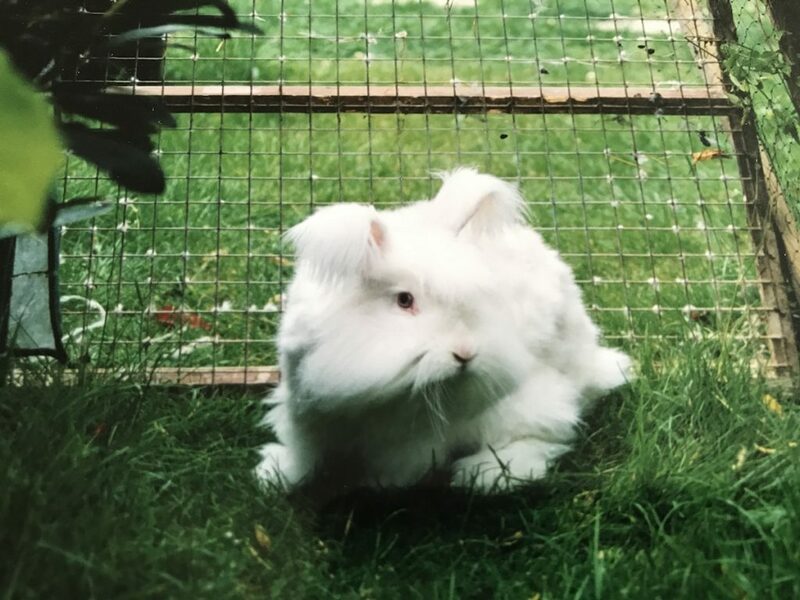 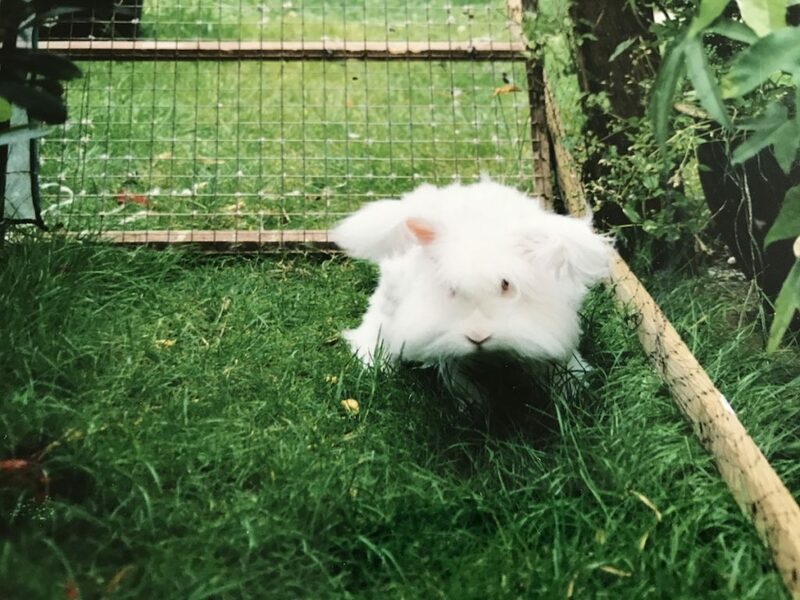 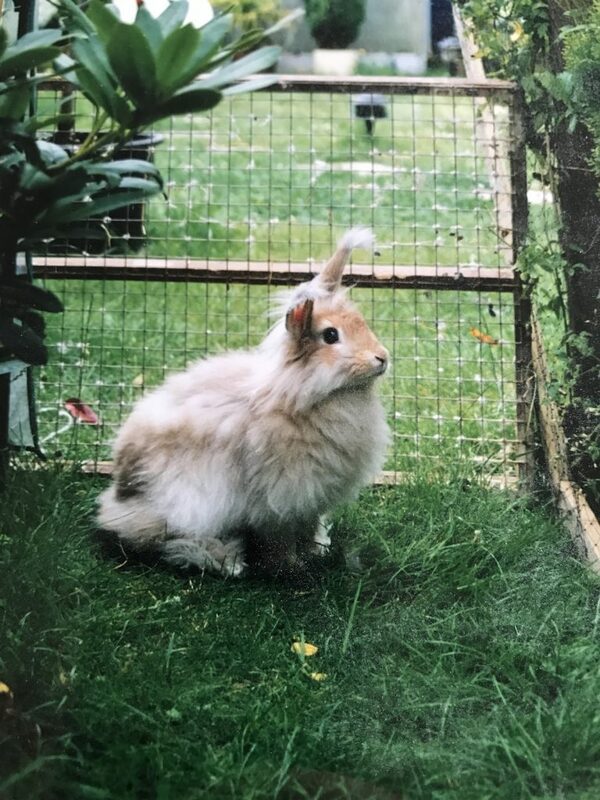 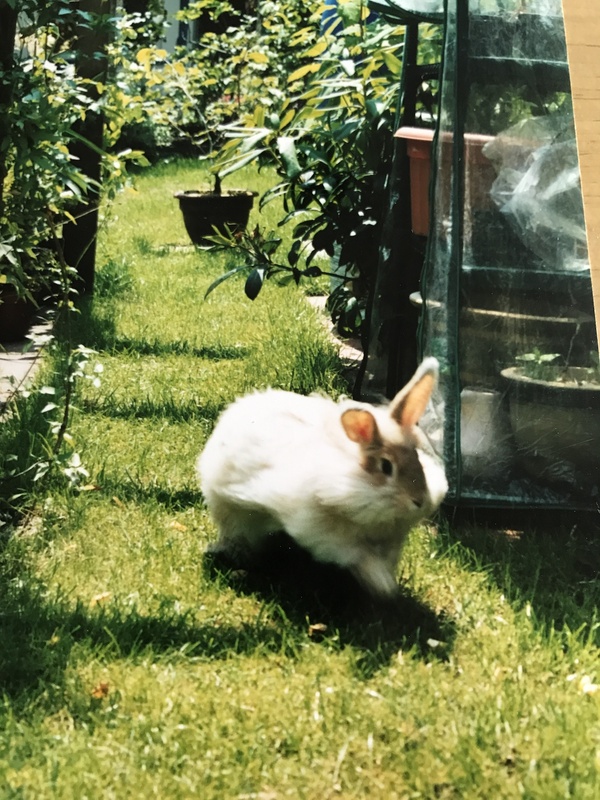 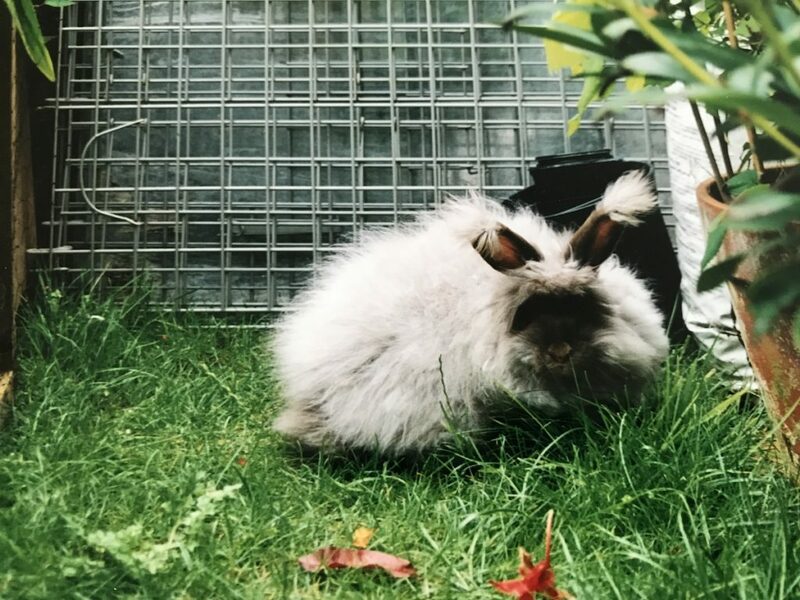 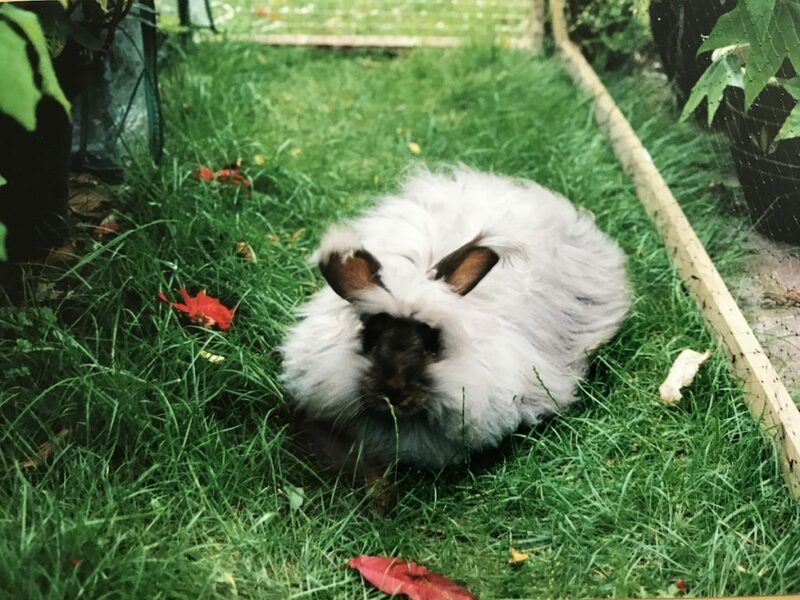 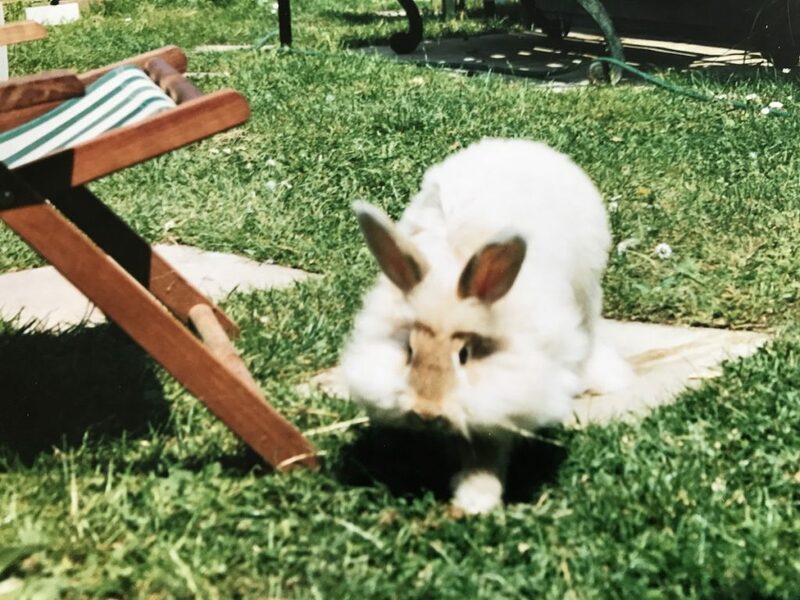 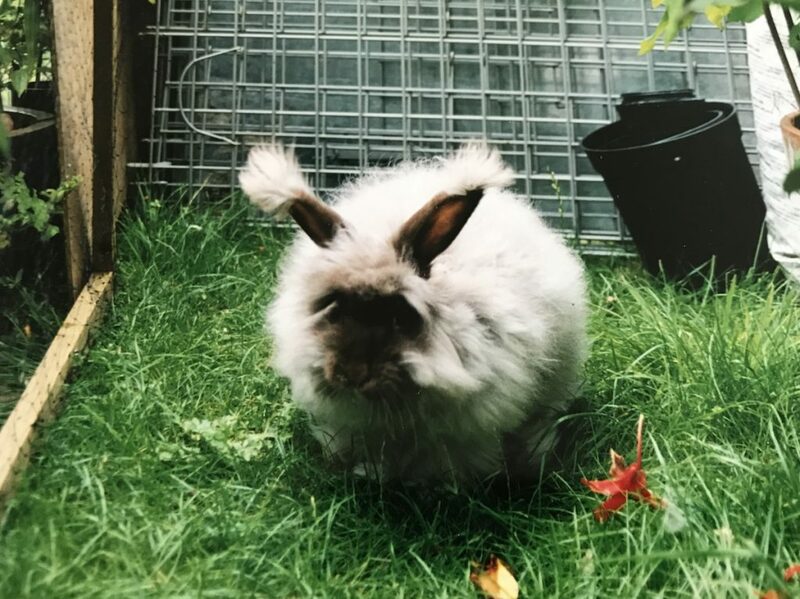 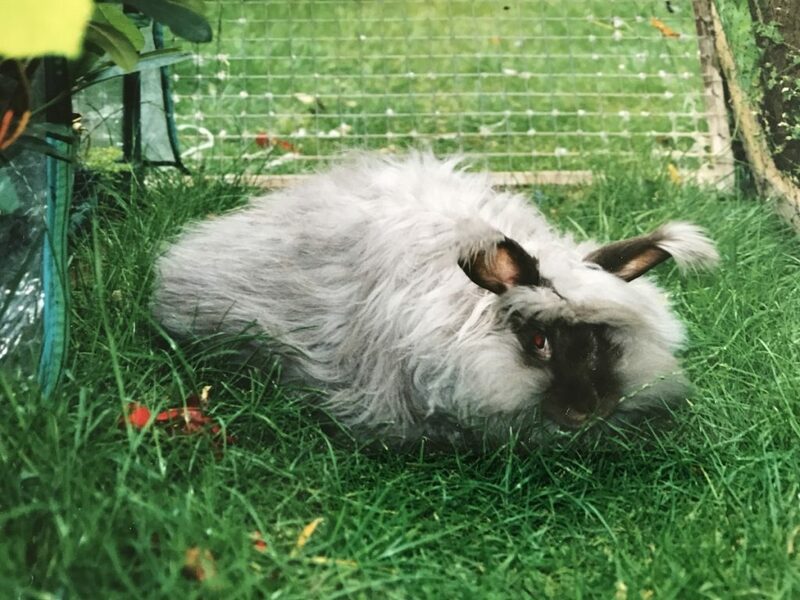 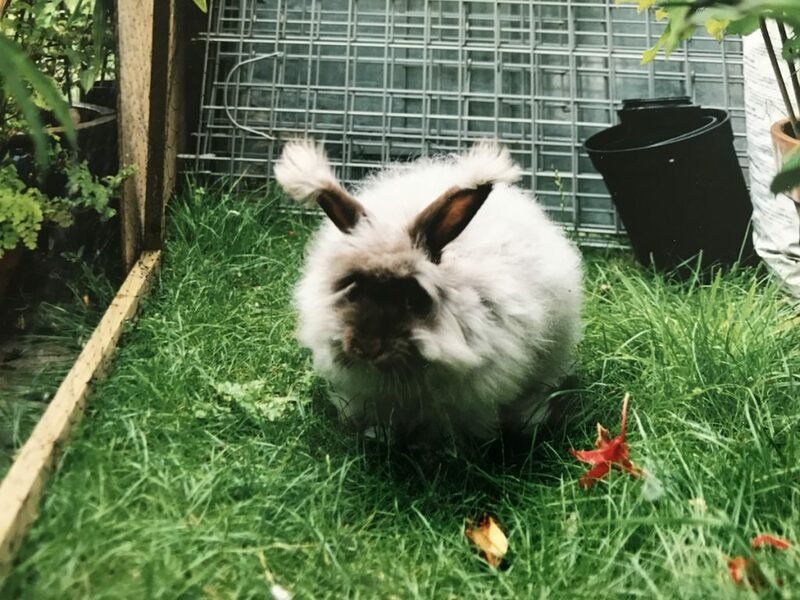 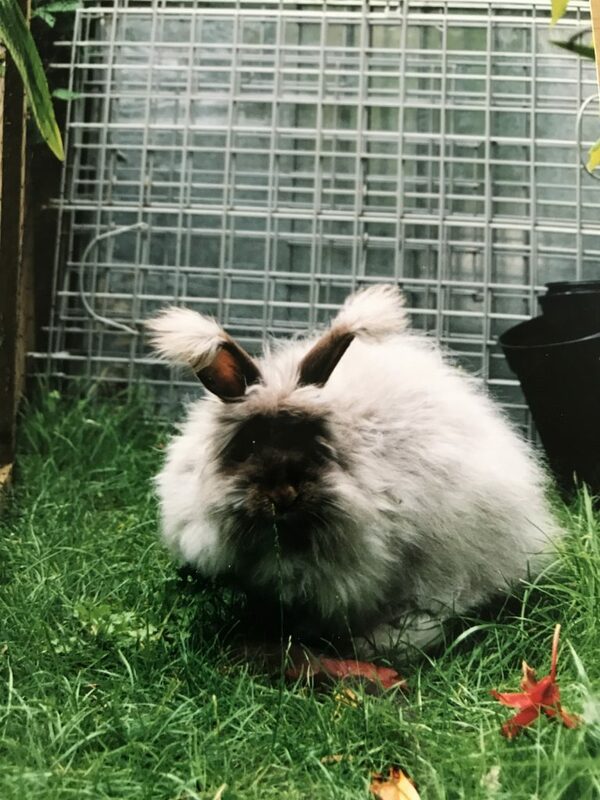 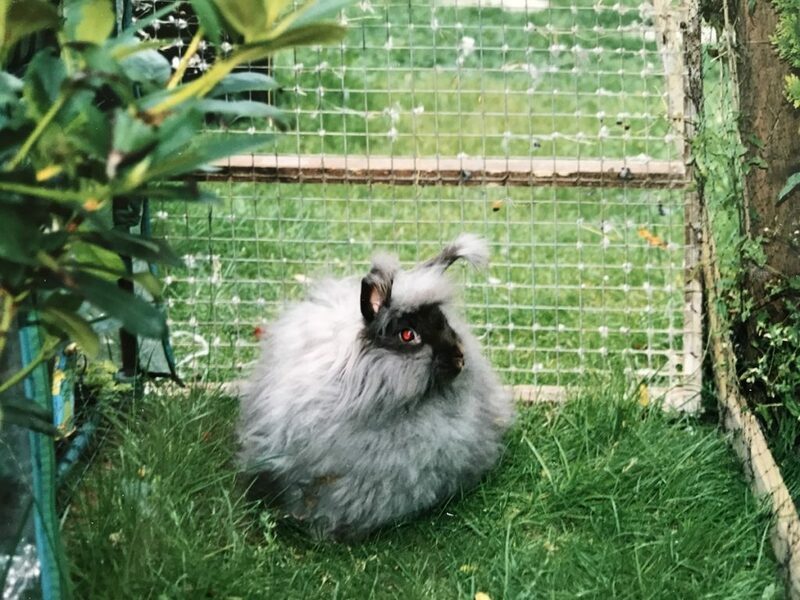 Angora rabbits, like all rabbits, enjoy being outside. 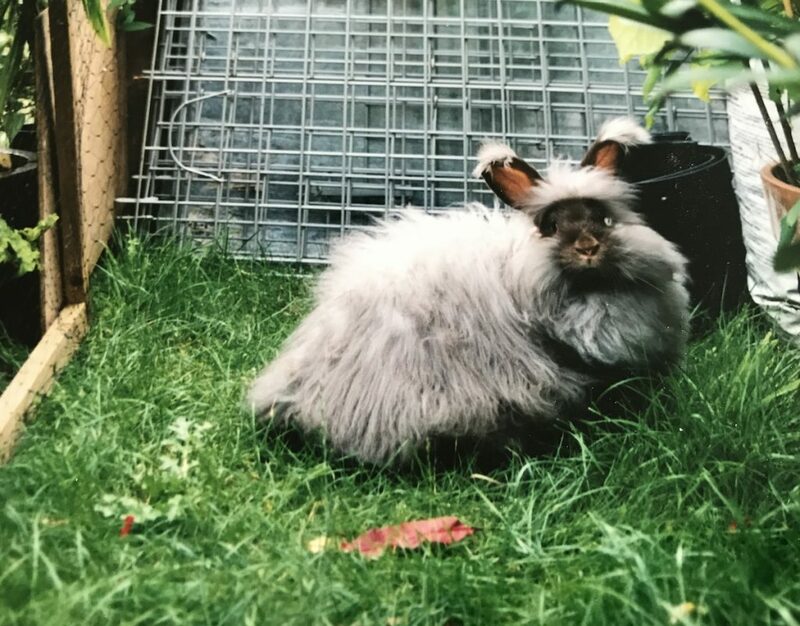 When it is dry weather, try to let your Angoras out in a run on grass so they can exercise, obtain fresh air and eat grass. 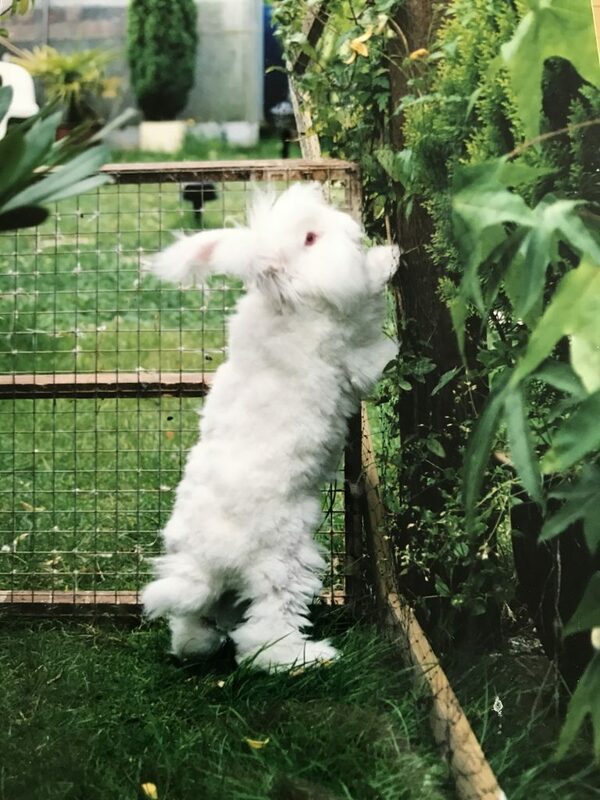 They are fun to watch as they tend to do flying kicks, leap in the air and get up to all sorts. 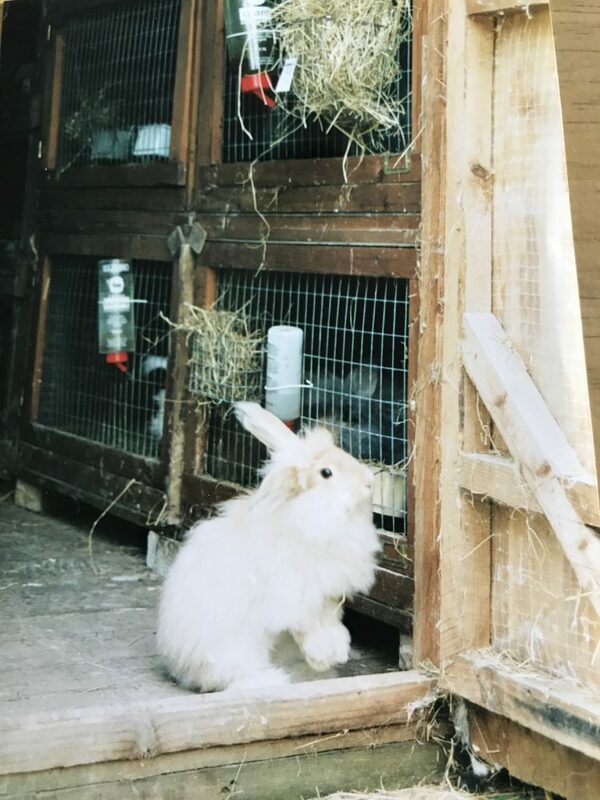 Be careful not to leave them out too long or unattended as they enjoy digging and prove good escape artists. 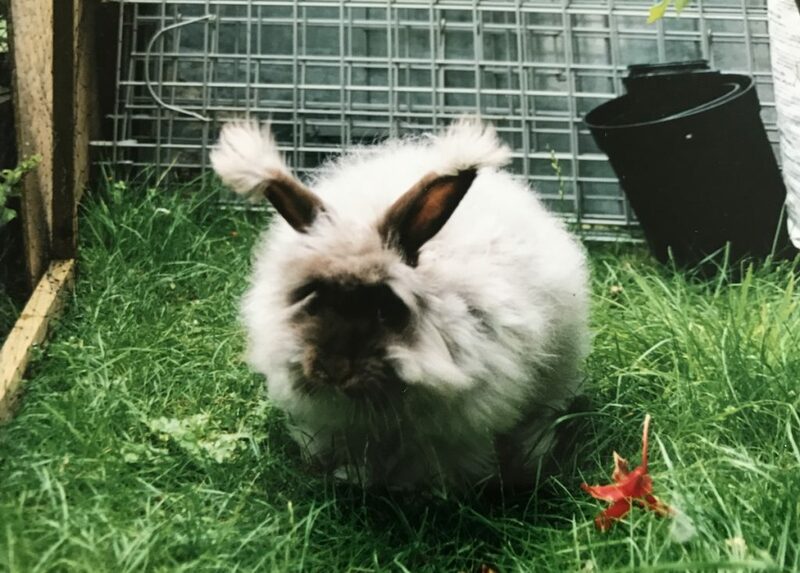 Posted 07/09/2017 by LH & filed under Angora Welfare.